I opened up my Facebook like I do most days, and was greeted by some crushing news. Gene Wilder at the age of 83, no longer exists on this plane of existence. This made me cry. 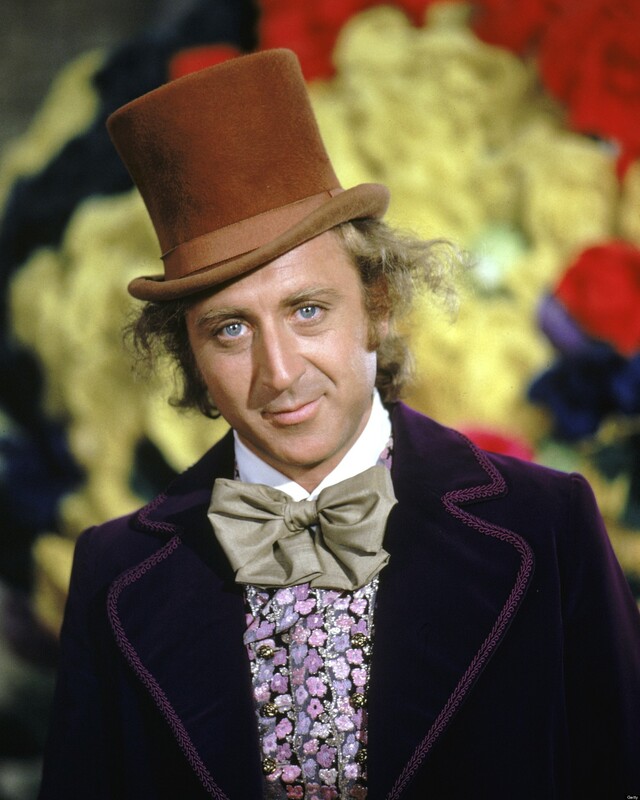 I grew up watching Gene in movies like Willy Wonka, Blazing Saddles, The Little Prince, Young Frankenstein, and many more. He brought light into some of the darkest times in my life. I will forever love him, and I can only hope that he will posthumously continue to bring light and laughter into the lives of those he leaves behind. You will be missed. Below are some of my favorite clips pulled from YouTube.